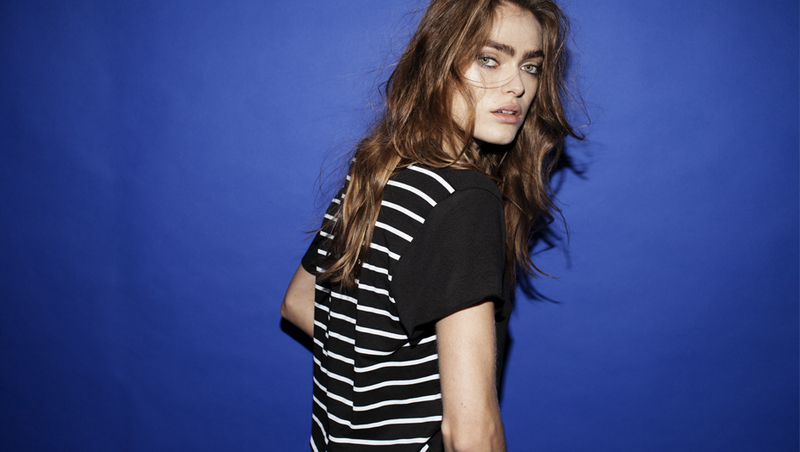 Tee shirts are a particular fashion drug of mine and I have fallen deeply in love with Zoe Karssen's clothing line, her tees and sweats in particular. 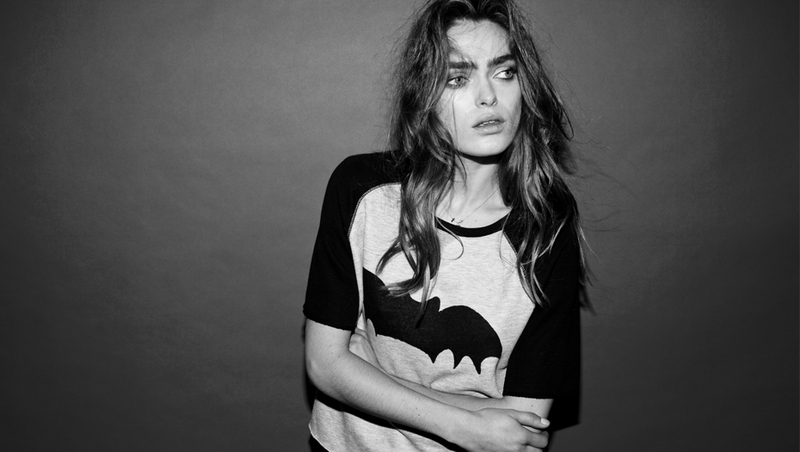 Behati Prinsloo was rocking the bat tee from Zoe's collection when I first started paying attention to the brand. I usually only like graphic tees when they are personal for me, from the 70's or of a band I like. Or of Mickey Mouse. But Karssen's graphics hit a chord of cool for me with just the right amount of humor and cuteness and coolness. So check out her line and shop it below!